3 & 4 BHK Luxury Flats in Santacruz West, Mumbai | Radius Avenue 54 ""
Avenue 54 emerges as the land of plenty with avant-garde structures, recreational facilities. Homes for the truly affluent - who have a penchant for excellence and success. By the dint of its location, the property optimizes your travel time no matter where you go, as the luxury of time is now all yours. The luxury apartments in Santacruz West comprise contemporary design, unparalleled luxury and excellent connectivity, and stands tall in a quaint neighbourhood. The locale is replete with restaurants, corporate parks, malls and shopping districts, offering easy access to the airport, Western Expressway, Juhu, BKC and more! 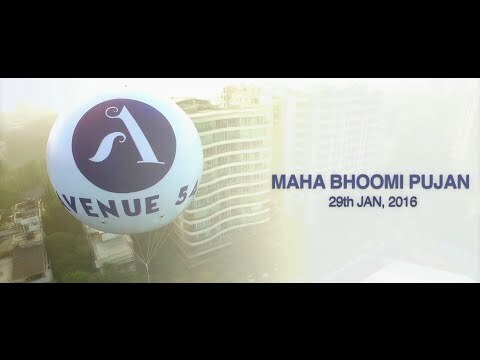 Avenue 54’s illustrious towers rise above the rest with duplexes, 3 BHK, and 4 BHK luxury flats in Santacruz West that is envisioned to be an urban modern lifestyle landmark that cater to those who are accustomed to the high life in Mumbai. 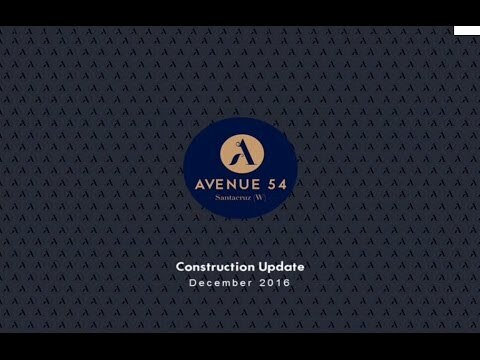 Come home to Avenue 54 - live beyond the ordinary, live the ultimate, in one of the finest residential projects in Santacruz West. Get your daily fitness fix only a few steps away! Go for a jog, walk or cycle end to end, or take your dog for a walk. Playful fountains are just the thing for a hot day. With spurts choreographed to erupt at different times, children will love to play chase across the area as the jets shoot ever high, before it all goes momentarily quiet – then the fountains begin to bubble all over again. Gives the elder their own space to reminisce their most cherish memories in a cocoon enveloped in silence, peace and serenity. Provide your kids' everything you require to explore their hidden potential and talent along with discovering smiles and nostalgic moments with them. It's time to explore the adventurer in you. Scale new heights to fitness and recreation at our exclusive rock climbing zone. Experience 360 degrees of entertainment that make every cinematic moment come to life. Santacruz (W), the most coveted locale, lies in the heart of the city, offering easy connectivity to the city’s hotspots. The Sumer Group was built on the foundation of the vision of its founder, the late Shri Sumermalji H Shah. A man who believed that people always come before business, and that good guys can finish first. A beacon of business acuity and a huge influence on Sumer leaders to follow, he believed in the motto: Always deliver what you promise”. It is his integrity and honesty that has built Sumer into one of the most trusted realty names today. Sumer was established in1965, with a vision to build landmarks where people can build the milestones of their lives. It is a vision that has seen us become one of the leading real estate developers based out of Mumbai. Behind every Sumer project is a highly skilled and experienced team of professionals. As a result, each project is built upon an unflinching commitment to perfection with no room for compromise.